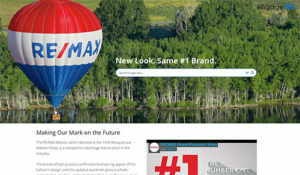 With its most recent enhancements, MAX Tech can now be customized for your specific office. 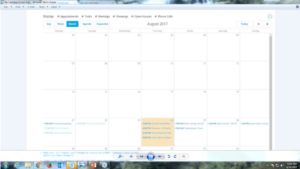 Add apps, events, news, and resources specific to your office and market. 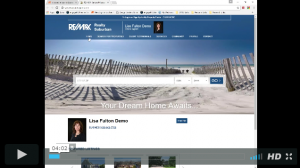 During this webinar, we reviewed some “lessons learned” regarding the Designer Website Collection. 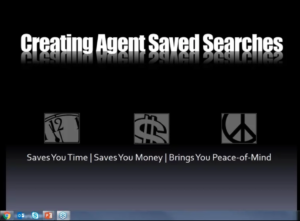 Topics discussed included: image management, agent profile photo, 3rd party widgets, and the new text editor tool. 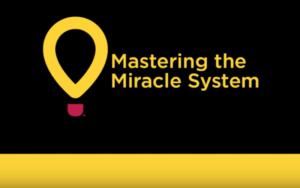 Learn how to Master the Miracle System by watching the Children’s Miracle Network “how to” series. Do you fully use your website notification functions? There are several default and customizable built-in tools that alert you when clients log in, save searches, save favorite properties, and receive automated email updates. 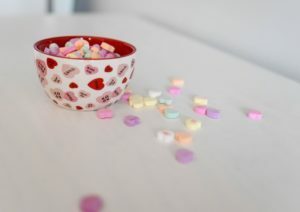 These can really help you target that ‘hot’ client! This webinar is presented by Reliance Network. Text goes here. Most websites are built with the buyer in mind. 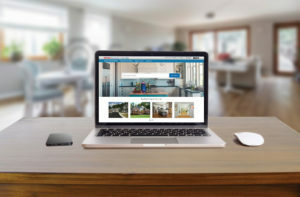 Yours has extensive tools addressing the needs of your prospective and active sellers! This webinar was presented and recorded by Reliance Network. Text goes here. Check out the tools for interacting with your buyer sphere and buyer oriented website visitors. This webinar was presented and recorded by Reliance Network. Text goes here. Set aside twenty minutes to learn how to create and save searches that your website visitors can access with a single click! This webinar was presented and recorded by Reliance Network. Text goes here. 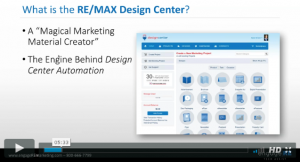 In this webinar, we took an overview of the MAX Tech Profiles feature. Learn how to more easily maintain the numerous online profiles you must maintain in today’s competitive, online environment. 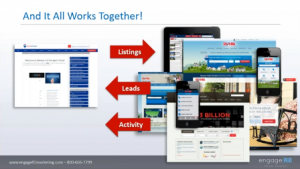 NOTE: This article applies ONLY To: In this one hour webinar, we review the essential systems in the RE/MAX technology toolkit. 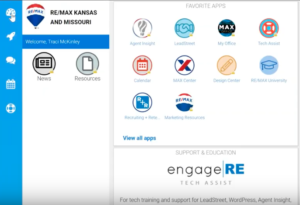 Learn how to update your profiles using MAX Tech for eConnect (remax.com), LeadStreet, Design Center and Agent Insight. 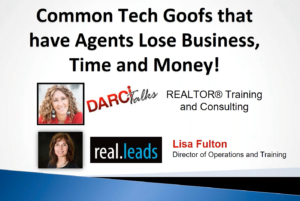 Related Articles: New Agent Training for Mid-states/Dixie Agents Top 10 Tech Tips! 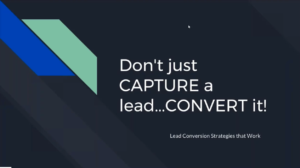 NOTE: This article applies ONLY To: Topics covered in this webinar included: build your online profile for MainStreet, LeadStreet, and Design Center; learn the basics of lead routing; and learn how to maximize your lead opportunities for market area leads. Download the webinar handout. 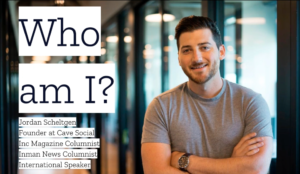 NOTE: This article applies ONLY To: Topics covered in this webinar included: build your online profile for MaxCenter, LeadStreet, engageRE, and Design Center; learn the basics of lead routing; and learn how to maximize your lead opportunities for market area leads. 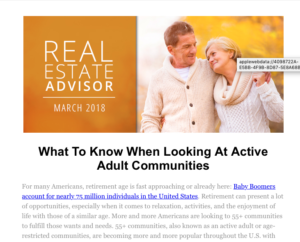 Download the webinar handout. 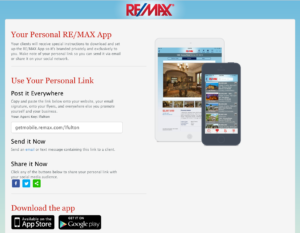 Your clients can download and set up the RE/MAX App so it’s branded privately and exclusively to you. 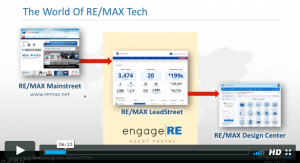 Learn how to obtain your Agent Key in this short video on the RE/MAX Mobile App. 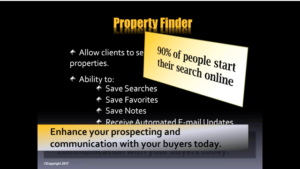 During this webinar, we reviewed the Listings area of engageRE. 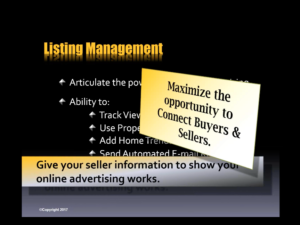 Learn how to manage your listings, add a manual listing, and interpret the available reports in order to get the most benefit out of your online listings. 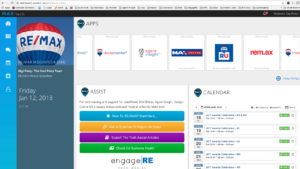 During the Online Client Management webinar, we reviewed the Clients area of engageRE. Learn how to use this powerful CRM to interface with your clients, track client web activity, and nurture leads. 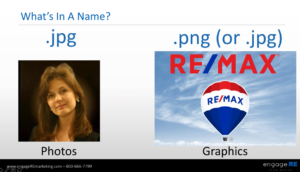 In this webinar, we reviewed basic Site Builder functionality. 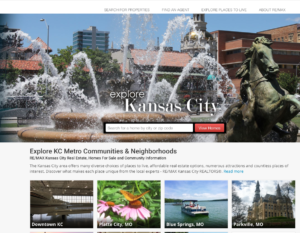 Topics covered included: create a basic home page; update home page header images and color scheme; and add/modify menu items. 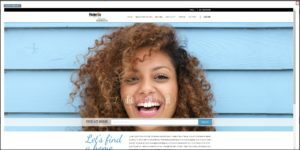 In this Intermediate Site Builder webinar, we covered a variety of topics for adding internal content to your website. 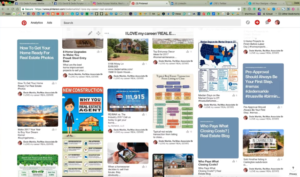 This 60 minute video contains the webinar presentation, followed by Q&A.